Our brand new CD is now available! 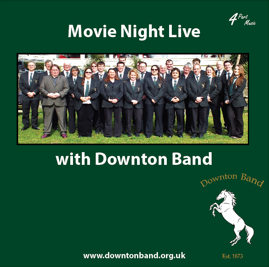 The CD is available from Hayes Music Limited in Totton, 02380 860889 or www.hayesmusic.co.uk or direct from the band - Contact us for more information. Our thanks go to 4 Part Music for producing the CD, and to Tracey Mepham Photography for providing the photography for the cover and booklet.